Art expert Prudence Elliot is shocked when a new job brings her face-to-face with Laszlo de Zsadany-the irresistible enigma who blazed through her life like a comet, leaving only her shattered heart in his wake. 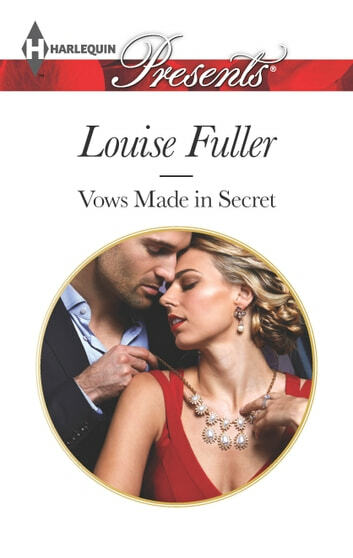 Even more shocking, not only is Laszlo a secret millionaire, but their youthful pledging of love was legally binding-he's her husband! Except soon he's forced to admit that his craving for his wife is blazing out of control!